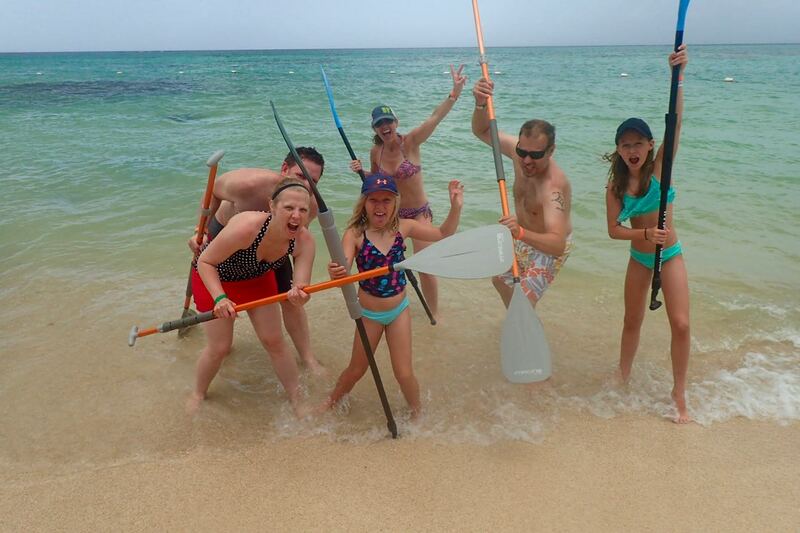 Last week we had a fun, family stand up paddle down the coast of Pigeon Point, Tobago. We even played with some yoga posses for a laugh. One of our awesome paddlers was a budding yogi showing us the finer points of Tree Pose. Super fun tour. 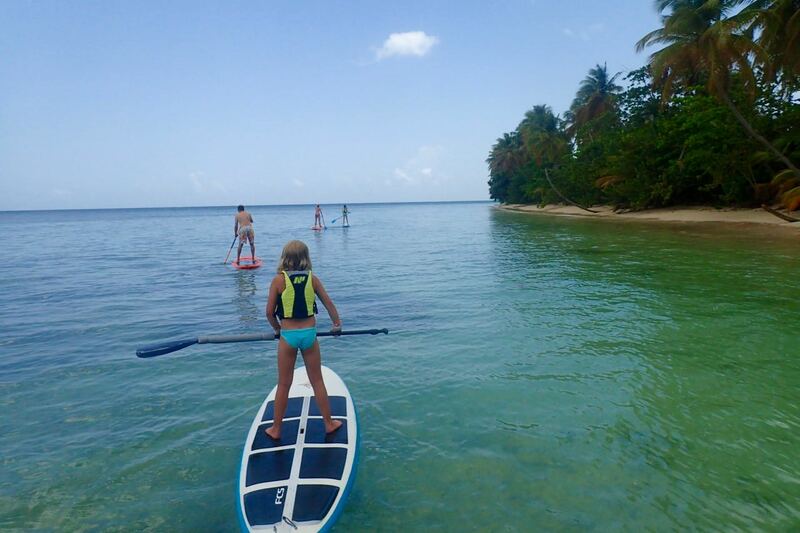 If you are interested in joining us for a Pigeon Point Coastal Tour, then click HERE for more information, email us at info@standuppaddletobago.com or call us at 868-681-4741.